Explores Bible prophecy concerning the last days empire prophesied in the Old and New Testaments. 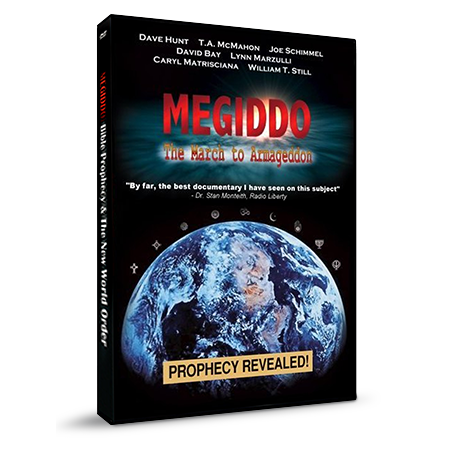 Megiddo: The March to Armageddon explores Bible prophecy concerning the last days empire prophesied in the Old and New Testaments. 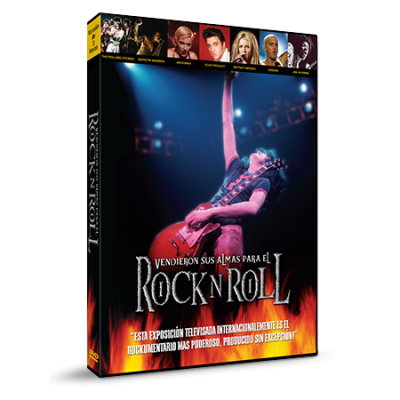 This documentary features never-before-seen interviews with some of the leading researchers on the subject. Megiddo reveals how God uses prophecy to prove His existence and to separate Himself from all others that claim His authority. This informative documentary also chronicles startling quotes from powerful men of history who have spoken of the need for world government to further the cause of peace. But what does the Bible say about “world peace” and its consequence for mankind? Seen through the lens of prophecy, what is the significance of World War I and II? 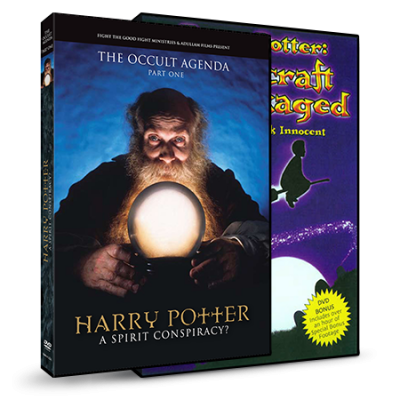 Were these birth pangs to prepare the nations for World War III and Armageddon?